4. If you want to get more detail information, please send your email to me, and I will send the “PDF Manual” to your email in 10 hours. 5. 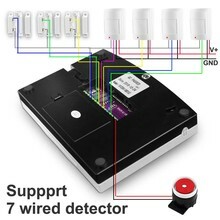 All kinds of wireless detector in my store will compatible with the alarm system, and you can add 100 pieces of wireless detector at most. For your safety, if you need more complete alarm system.Please click on it.You will get the unexpected surprise. 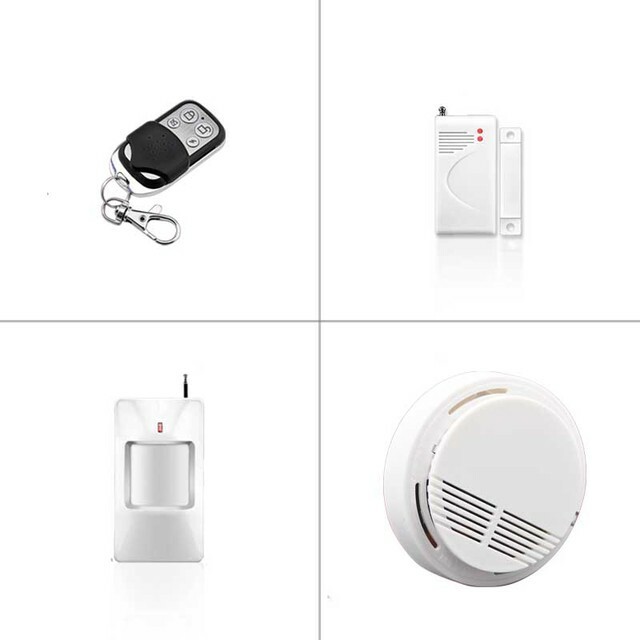 Now we have a very good wireless siren, and it also cheap, 100% compatible with this alarm system, it support long wireless work distance. Though this parcel is not original color box,but it is strong, and elastic, you will receive a perfect box. If you need the original box, you will need pay extra price for it, please tell me before you order it. Built-in AAA NI-HI rechargeable battery:make alarm when power off. 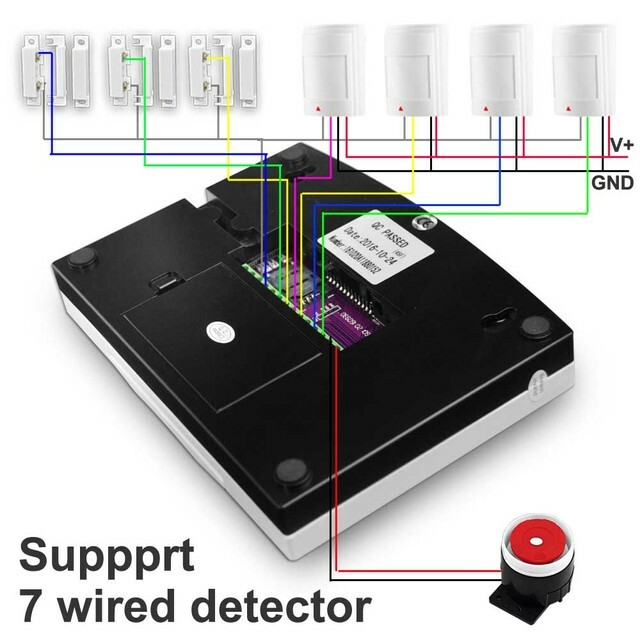 This alarm system with the advanced technology of Two-Way SOS talking. 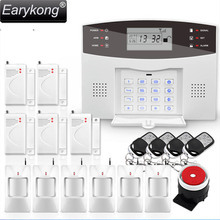 It is the combination of powerful home security alarm system and SOS Emergency Call function. Press SOS key, the alarm panel will auto dial the preset SOS number(you can set the SOS number of family member/local hospital). When call gets through, speaker is default on, then user can talk with his family/ Hospital staff directly. It gives seniors and their caregivers the freedom of independence as well as peace of mind. 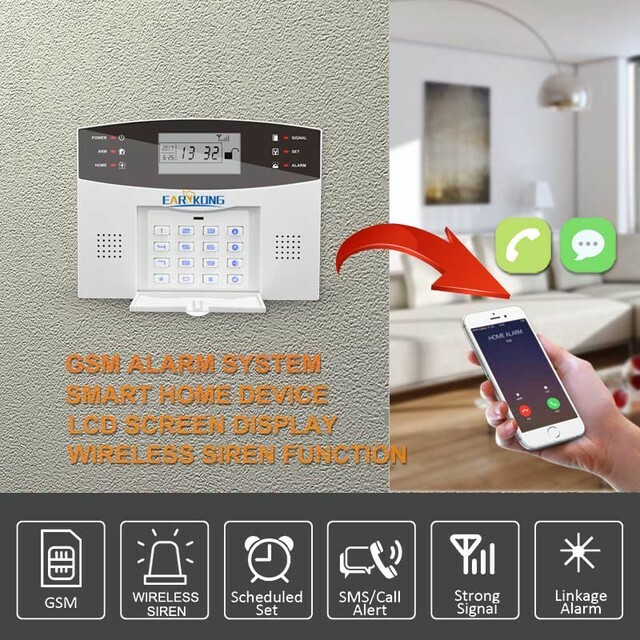 It is ideal for homes with baby or elderly inhabitants, as the remote for the alarm comes with a panic button that may also be used as a caretaker emergency notification system. Input [telephone number]+[Call], this alarm system will work as a telephone, you can dial other people directly,and talk with others! It just like a telephone. Backup High-Capacity Battery, When the power adapter is off, built-in battery can give the host power supply in the time.when the alarm system is power off or power on, the system will be alarming . You can set the preset number to police station, and also record some voice(less than 10 seconds) into the system, then when alarm host call the police station number, policeman will hear your voice which you have stored into the system. You can control your alarm system by many ways. A: Use the keyboard directly, you can set a password to protect your keyboard. 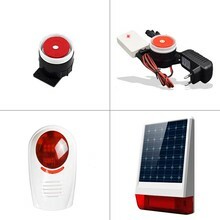 B: Use the wireless remote controller, even if you are outside of your house, also you can control your alarm system. 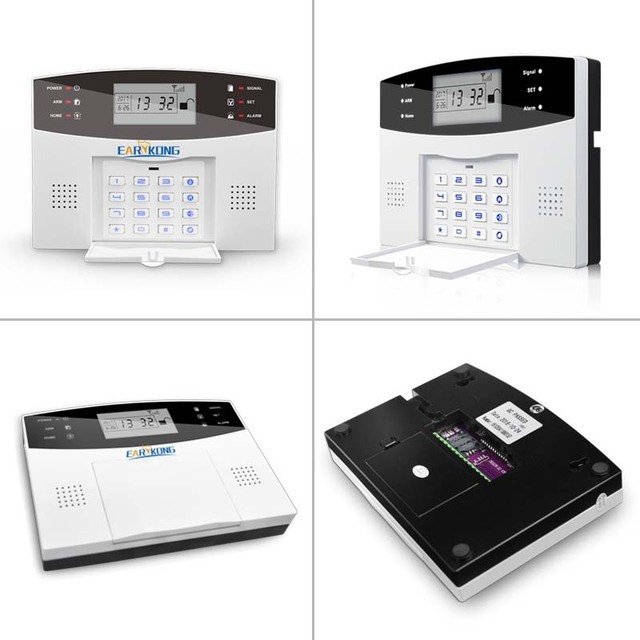 C: Use your phone call, after insert a SIM card to the alarm system, you can control your alarm system by your phone call. even if you are in your car or at your office, even if you travaling outside. If you want to get more detail information, please send your email to me, and I will send the “PDF Manual” to your email in 10 hours.